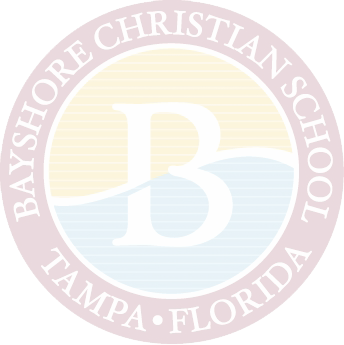 Bayshore Christian School offers a full array of activities, clubs, and sporting opportunities. We are happy to welcome and fellowship our new Faith Warriors into our midst. 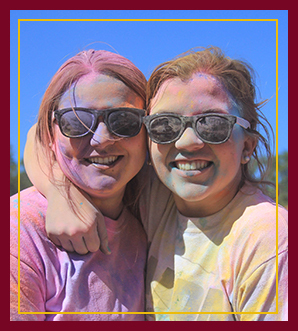 With wholesome recreation and faith-building activities woven into our daily curriculum and student life, we become a family.